Stella McCartney is a British fashion designer who was born on September 13, 1971. Stella McCartney's recent TV credits include Chelsea and Charlie Rose. Stella McCartney's recent filmography includes the movies Absolutely Fabulous: The Movie (2016) and Intern (2000). 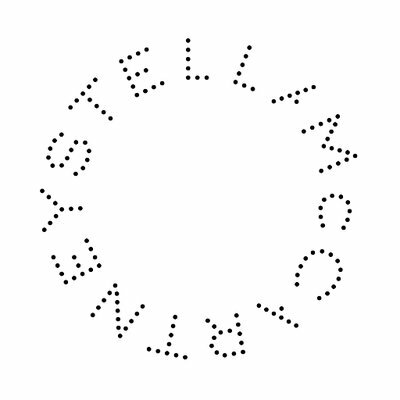 Stella McCartney's Instagram account (@stellamccartney) has a large fanbase with about 5.9 million followers. Stella McCartney's recent posts to Instagram have gotten around 7,200 likes each. As of 2018, Stella McCartney has contributed to about 2 TV shows. Some of the most recent Stella McCartney TV appearances include Chelsea and Charlie Rose. 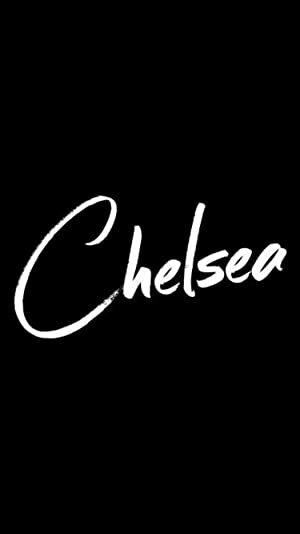 In 2016, Stella McCartney was a guest on Chelsea. 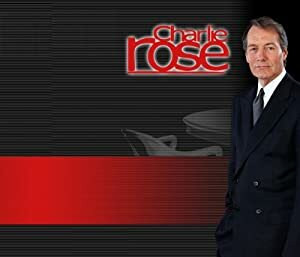 Stella McCartney was a guest on Charlie Rose in 2015. There are about 4 movies featuring Stella McCartney as of 2018. Some of the most recent Stella McCartney movies include Absolutely Fabulous: The Movie, Intern, and Love Is the Devil. 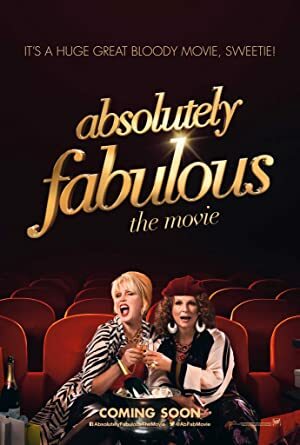 Absolutely Fabulous: The Movie, released in 2016, featured Stella McCartney as Herself. 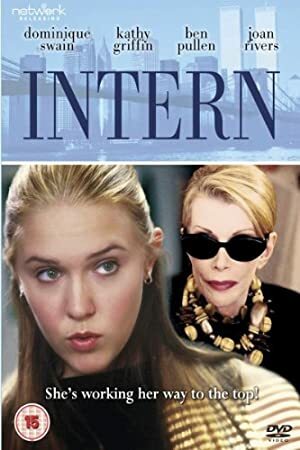 Intern, released in 2000, featured Stella McCartney as Herself. Love Is the Devil was released in 1998.